Nov 27, 2015 in "Quickstep"
Epcot's United Kingdom Pavilion has a new musical group by the name of the Quickstep. 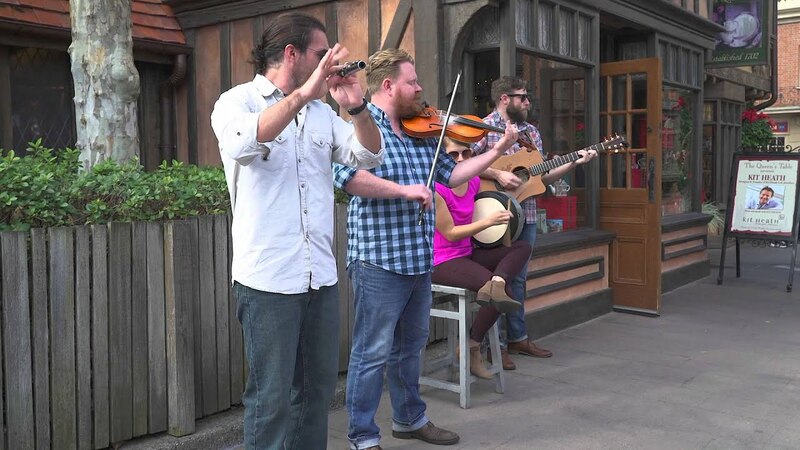 The acoustic four-piece band replaces the Paul McKenna Band which had its last performance on November 20 2015, and plays a similar style of Scottish, English and Irish influenced music. Quickstep have multiple performances from 11am, Wednesday through to Sunday, just across from the Rose and Crown Pub in Tudor Lane. Check out the video below to hear Quickstep in action.